Syrian President Bashar al-Assad said in an interview published Wednesday that Syria needs a national unity government that would secure the transition to a new constitution, rejecting the "transitional body" demanded by the opposition, which wants him to step down. In the interview with Russian media, Assad said Syrian refugees will begin returning home when they see hope for improvement, adding that one of the main causes of migration is Western sanctions against Syria. "First of all, regarding the definition of the 'transitional period,' such a definition does not exist," Assad said in the interview with Sputnik, a state news agency, which published excerpts on its website. He said the term political transition means the transition from one constitution to another. 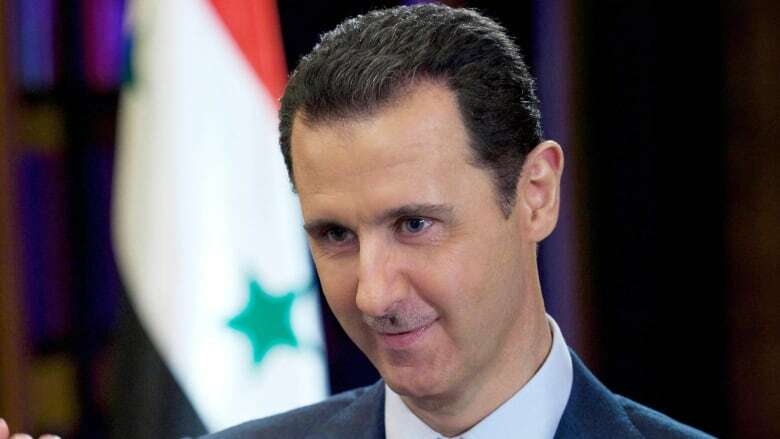 "Thus, the transition period must be under the current constitution, and we will move on to the new constitution after the Syrian people vote for it," Assad added. His comments run counter to demands by the Syrian opposition for a "transitional body with full executive powers," which major powers agreed on at a Geneva conference in June 2012. That agreement remains the basis of UN-mediated talks which are slated to resume in April. "Bashar Assad can say whatever he wants, but the Geneva Communique and Security Council resolutions talk about something else," said George Sabra, a negotiator for the High Negotiations Committee representing the Syrian opposition at talks in Geneva, which are set to resume next month. Sabra said a national unity government that dilutes the current Cabinet with members of the opposition was "absolutely out of the question." A roadmap for a transition in Syria outlined in a UN Security Council resolution adopted in December calls for a Syrian-led political process facilitated by the United Nations which would establish "credible, inclusive and non-sectarian governance" within six months and set up a schedule and process for the drafting of a new constitution to be followed by UN-supervised elections. Assad said a national unity government would be formed by various Syrian political forces — "opposition, independent, the current government and others." "Neither the Syrian constitution, nor the constitution of any other country in the world includes anything that is called a transitional body of power. It's illogical and unconstitutional." In excerpts of the interview published on the Syrian presidency's Facebook page, Assad also dismissed a recent declaration of a federal region by Syria's main Kurdish faction, saying that Syria is not ready for federalism. He claimed most Kurds want to live in a unified Syria under a central leadership and that if put to a referendum, the choice of federalism would not be approved by a majority of Syrians. Early Wednesday, Syria's state-run news agency said Assad sent a message to the UN secretary-general reiterating his readiness to co-operate with all "sincere" efforts to fight terrorism. Assad also thanked Ban ki-Moon for the UN chief's statements welcoming the Syrian army's recapture of the town of Palmyra and its world-famous archaeological site from ISIS militants. Ban had said on Sunday that the world body is "encouraged and fortunate" that Syrian troops retook Palmyra. 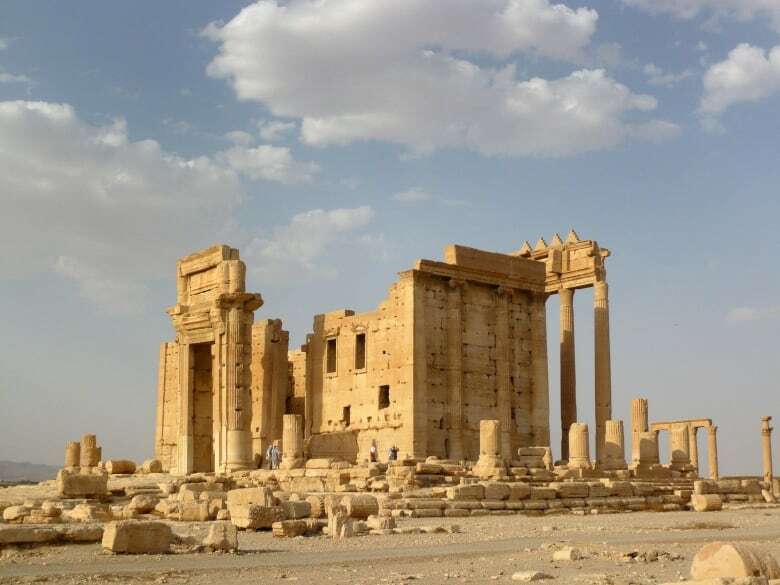 The recapture of Palmyra marked the latest in a series of advances by Syrian government forces and allied militias backed by Russian airstrikes. Russia's navy said it has sent another ship armed with long-range cruise missiles to the Mediterranean. Russia's Black Sea Fleet spokesman Capt. Vyacheslvav Trukhachev was quoted by the Interfax news agency as saying that the Serpukhov missile corvette sailed from Sevastopol on Wednesday to join a group of Russian ships. He said the Serpukhov will replace its sister ship, the Zelyony Dol. The corvettes are equipped with the Kalibr cruise missiles, which Russia tested in combat for the first time in Syria, firing them from surface warships and a submarine. Russian navy ships have been deployed to the eastern Mediterranean to support the air campaign in Syria. Despite a partial drawdown of its forces, Russia has continued to target ISIS and the al-Qaeda-affiliated Nusra Front.